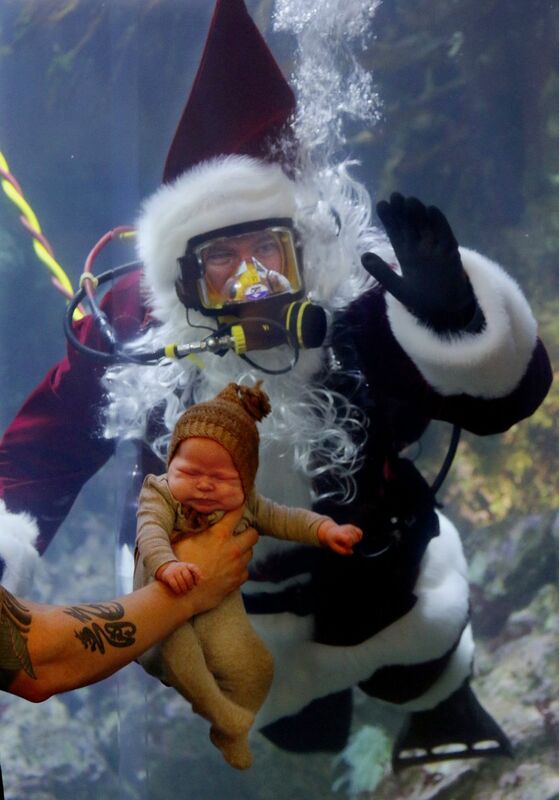 Tired of the same old Santa photo? 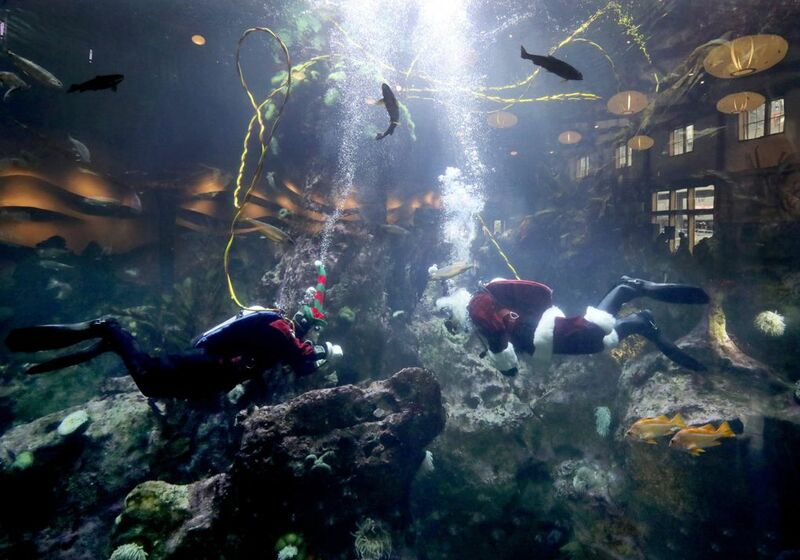 A diving Santa poses for photos underwater while also exploring the massive Window on Washington Waters tank at the Seattle Aquarium on the downtown waterfront. 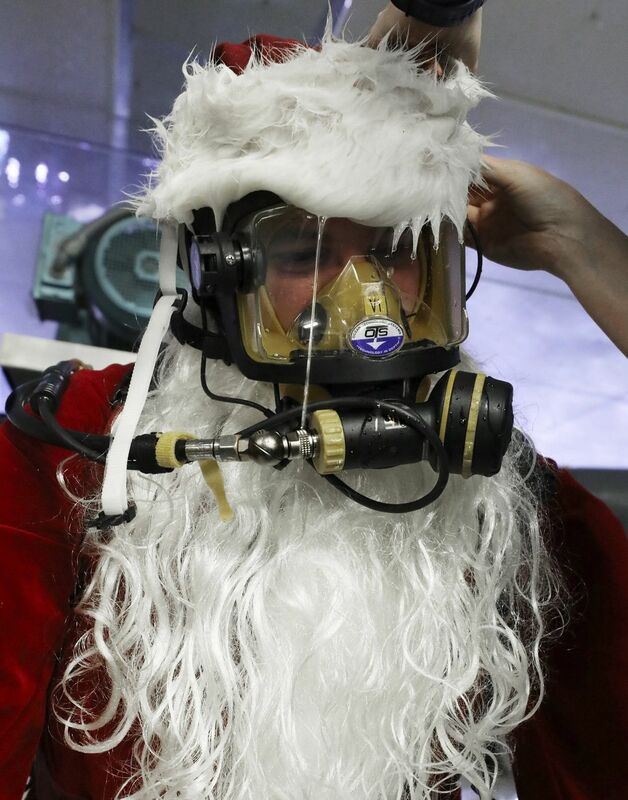 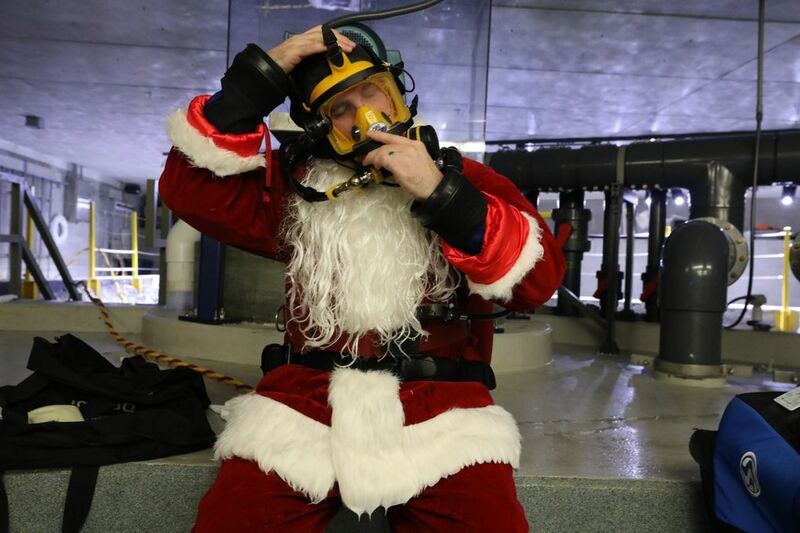 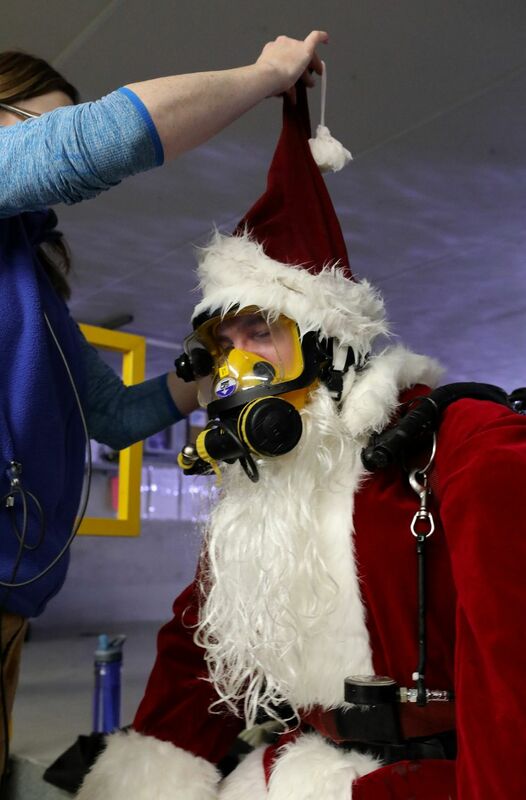 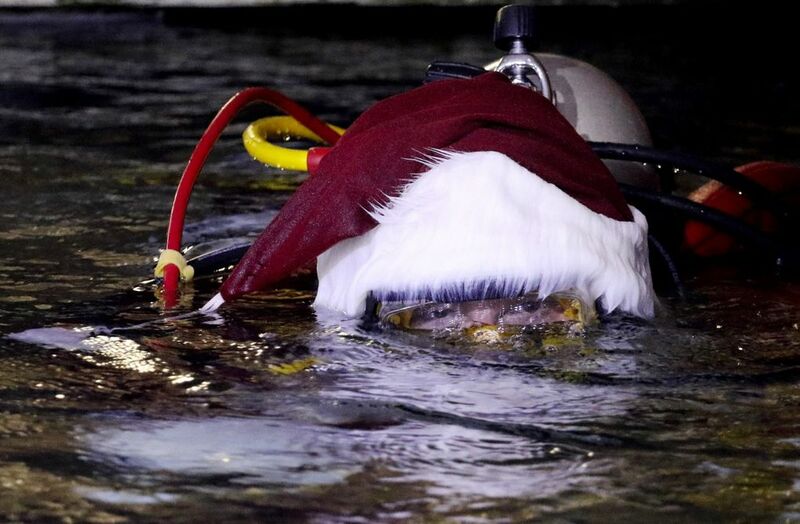 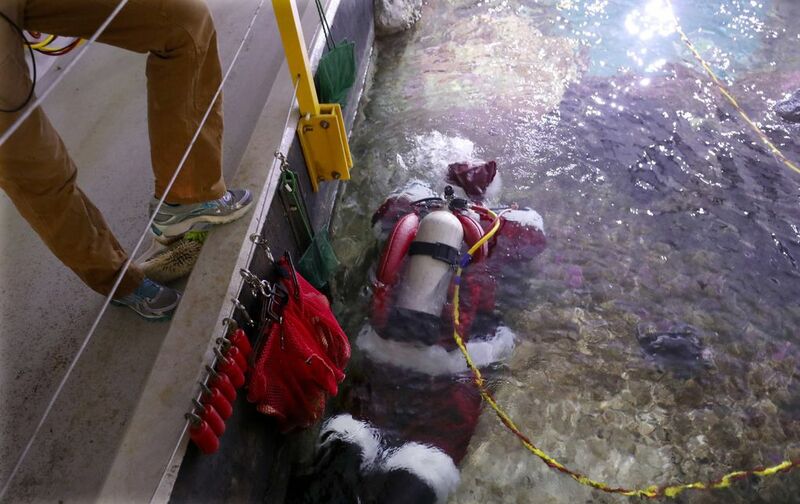 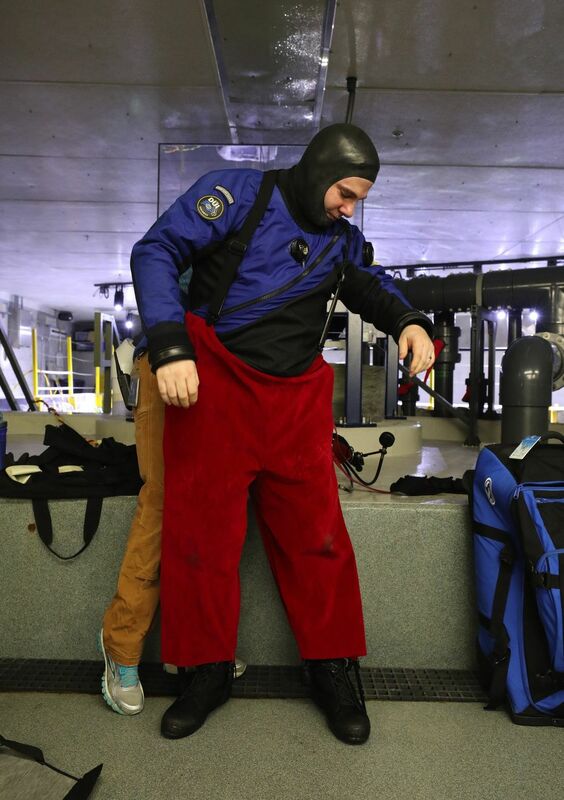 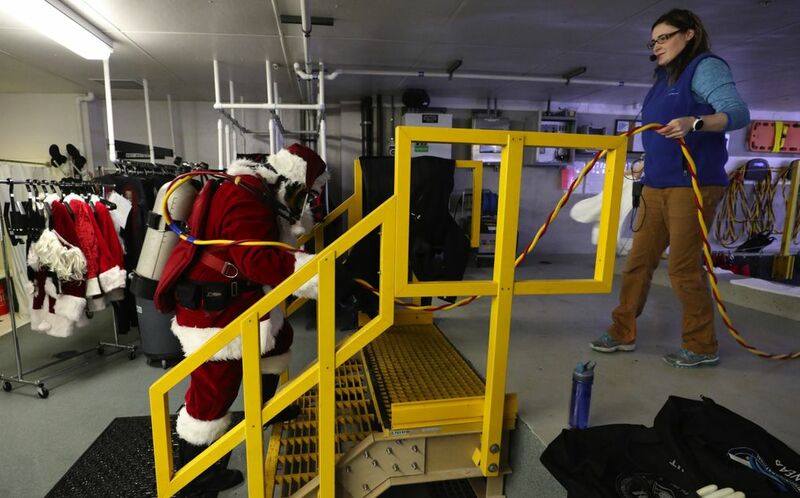 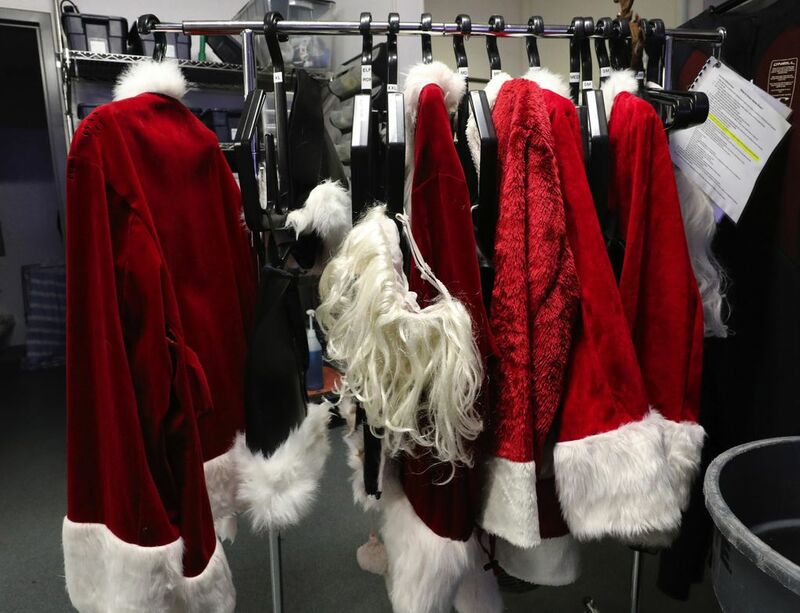 Santa typically descends into the tank at noon on Mondays and Fridays, and twice a day (noon and 3 p.m.) on weekends. 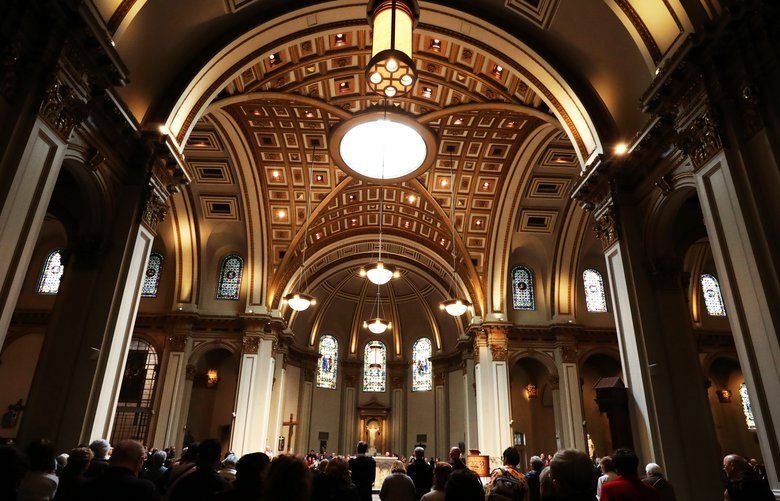 In addition, holiday concerts are scheduled at 1 p.m. Saturdays, Sundays and Christmas Eve, Dec. 24. 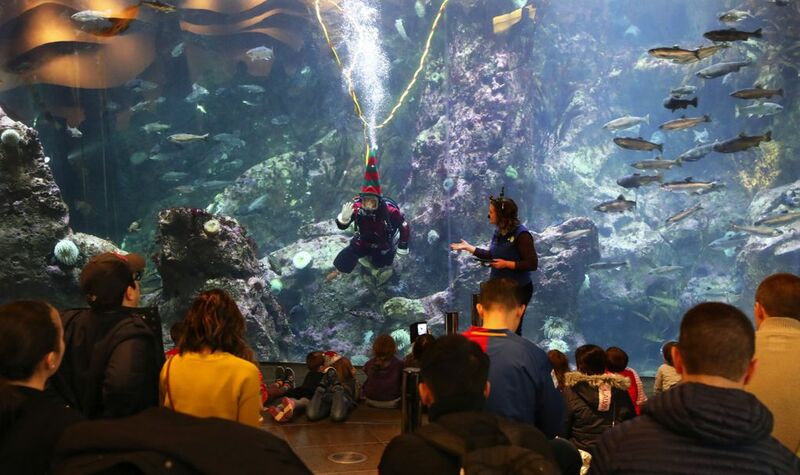 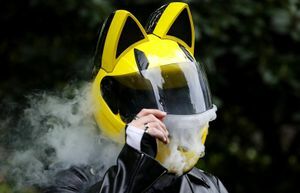 Full details and schedules can be found on the aquarium website.